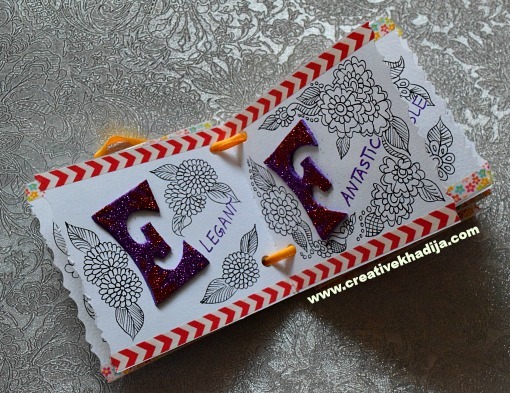 Hey girls, Today I am revealing one of my most favourite handmade birthday card which I’ve designed recently. 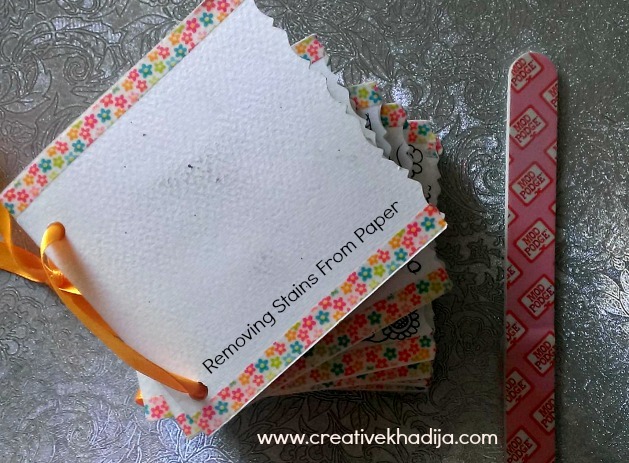 Remember in my previous post I share an easy hack about How To Remove Minor Stains From Paper Cards. 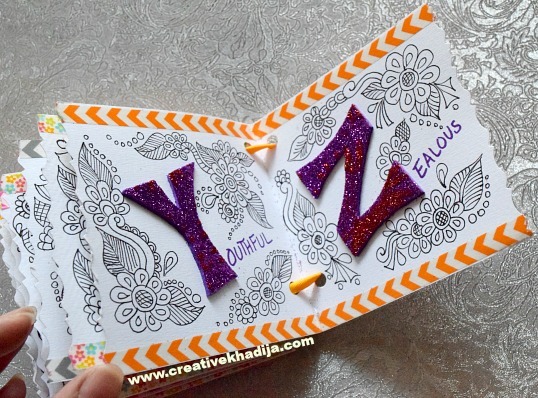 I am going to share complete look of the card today,It’s a colouring book pages style handmade birthday card. I hope you will like this colouring book pages style handmade card. Check now & let me know how is this card. 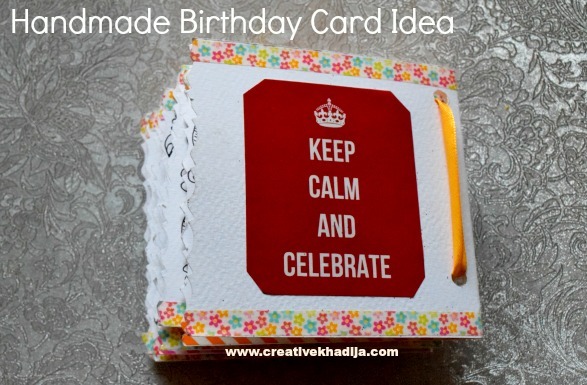 I made this book style card for one of my dear friend’s birthday. She loved it & I am happy she liked her card. 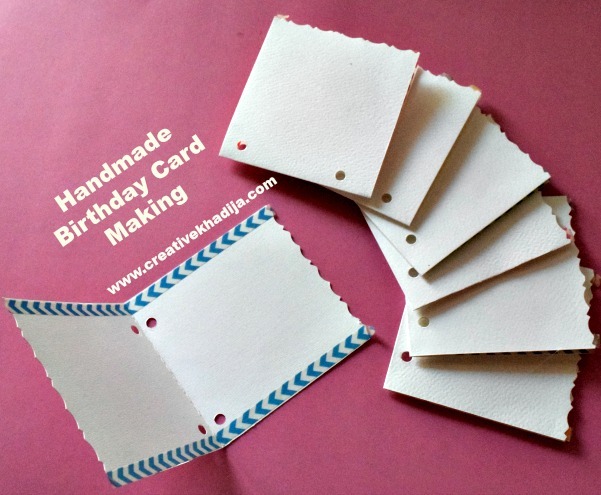 I always prefer plain white textured surface of the handmade cards instead of multi colored pages. Colorful version looks fine but plain white looks more interesting to experiment with several colors. 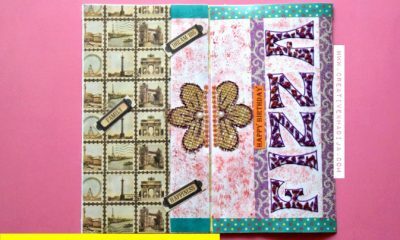 For making this Birthday Card, First I cut some textured sheets & turned those into 4×4 size cards. 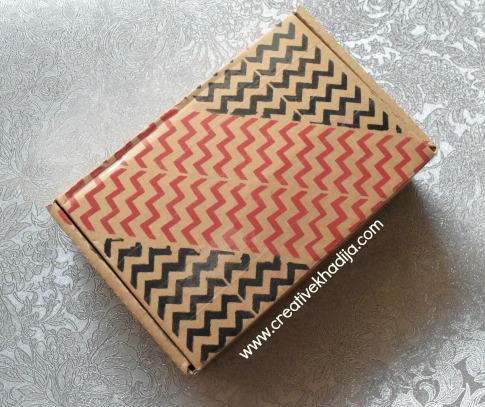 I cut edges with a designing scissor & used some washi tape on straight sides. These are 7 cards ready, I also made holes with paper punch. Let’s see what next. 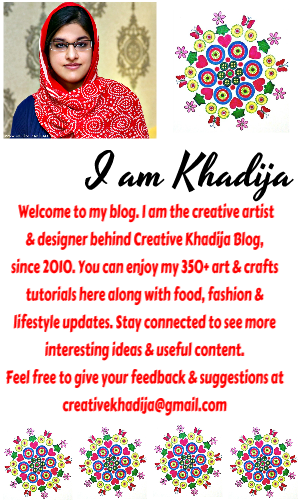 Do you remember I share some work in progress image on my instagram @creative_mind_khadija few weeks back? So this is what I was working on & sharing updates without explaining much. 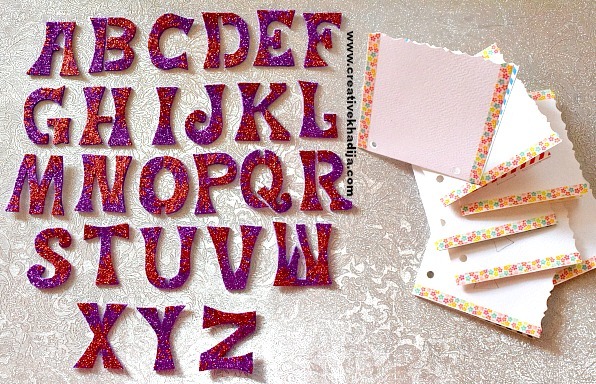 I used these stencils for cutting alphabetic words out of glitter foamic sheet. How cute is this font. Isn’t it? 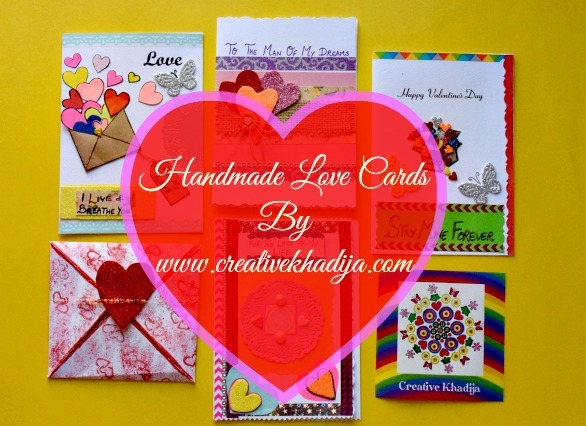 Okay Let me know the theme of my handmade card. 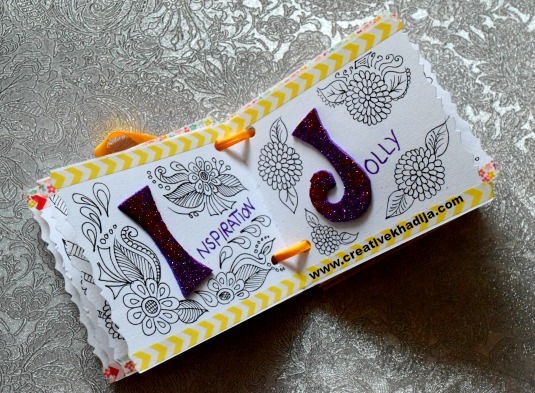 I put one alphabet on each page of the card. As I know my friend for many years, So I can easily find her qualities with every single alphabet. She is one super sweet & amazing person I’ve ever known. So it was pretty easy for me to compose her qualities with every alphabet. Have a look at inside of the card now. 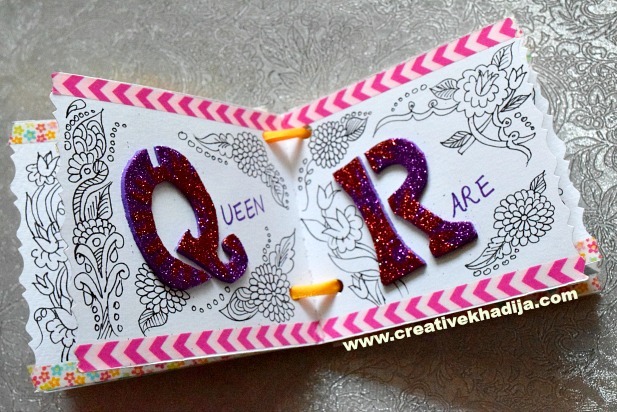 I wrote her qualities with every glittery cut out alphabet & designed the empty space with freehand doodle art. Simple yet themed. My friend is one of the biggest inspiration for me in my creative life. She is very brilliant. I made this card in a coloring book style, Because I want her to draw colors on every page. 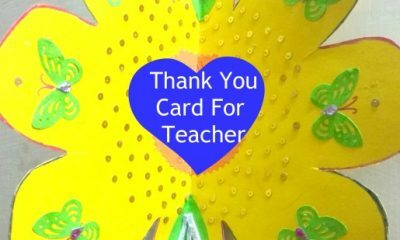 She will enjoy coloring on the card now. 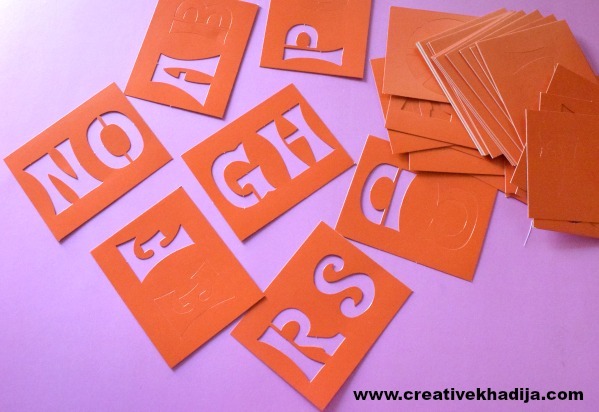 3d look of these alphabets cut outs looks fine. Right? On the last page of the card, I’ve pasted a sticker & it’s ready. Coloring Book Pages Style Handmade Birthday Card is ready. 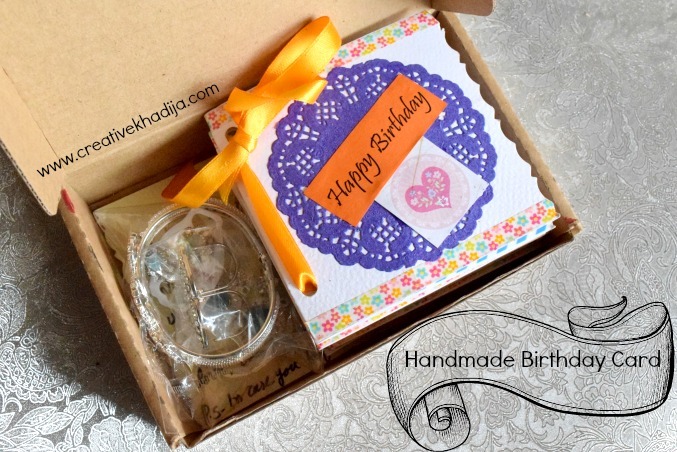 I’ve packed it in my stenciled box with an addition of silver jewelry accessories. I am happy she loved her handmade card which I’ve designed for her specially. Remember in my previous post I’ve shared a tip. How To Remove Minor Stains From Paper. 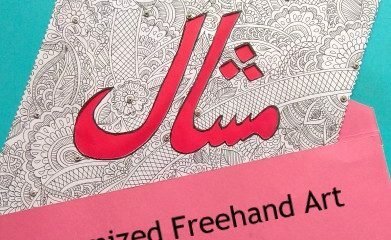 While paper crafting and card making, We all do this minor messy things. So here we have solution now! 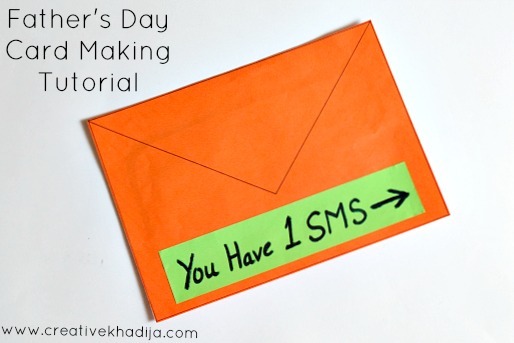 I hope you will like this idea & will try making something similar as well. Don’t forget to show me if you made something like this. I always enjoy seeing your versions of art projects when you share. 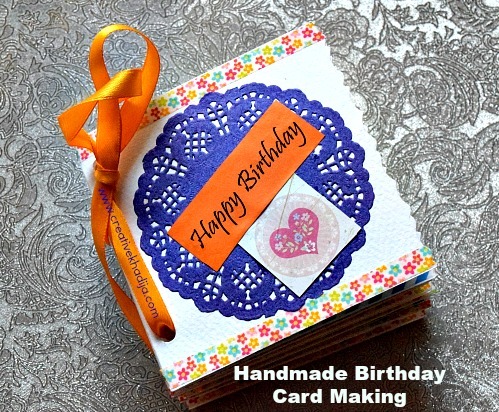 You can also see all of my other handmade & designed greeting cards. 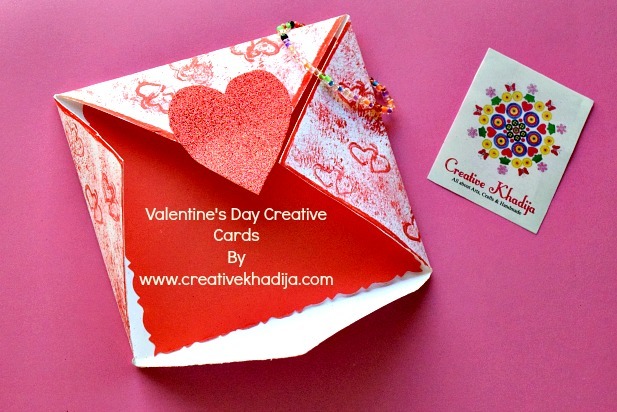 If you want to buy a handmade card, Don’t hesitate to contact me. I ship worldwide. Thank you for visiting. Have a great day everyone!